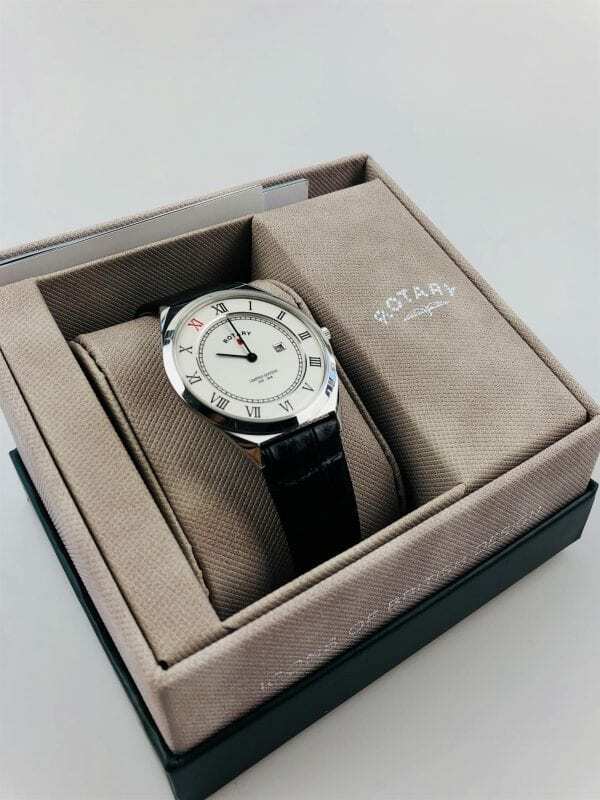 Add £151 to this order to pay in easy instalments. 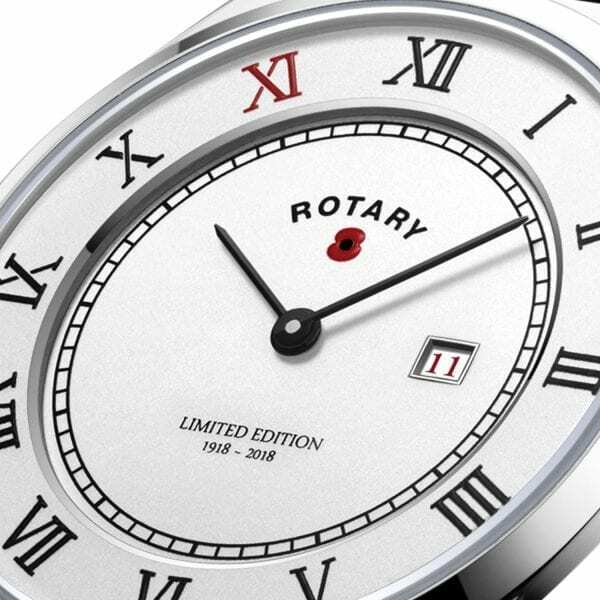 This Rotary Limited Edition WW1 Centenary Poppy British Legion Watch is limited to just 1918 individually numbered pieces. 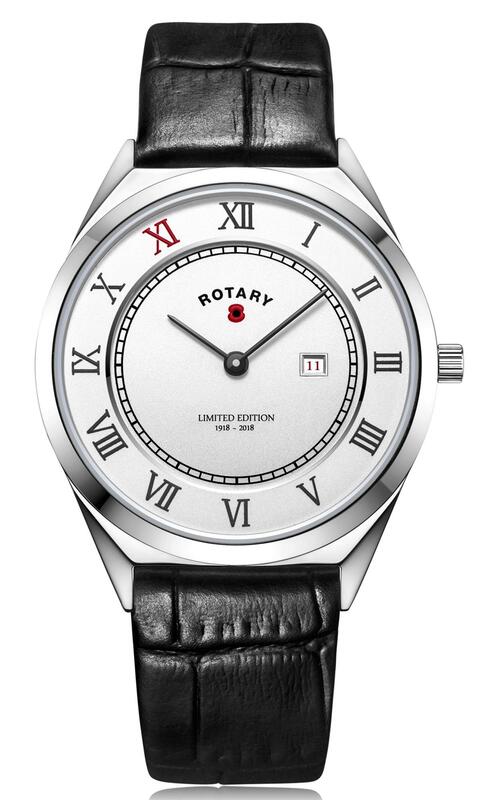 The 11th date and 11th hour marks are accentuated on the dial and you can also find a poppy featured on the dial and crown. 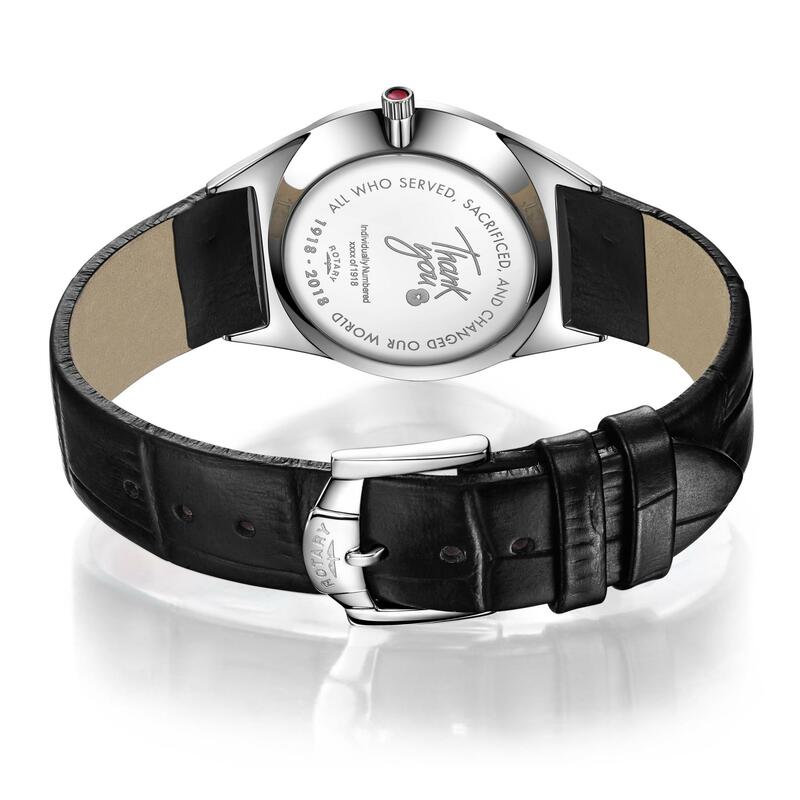 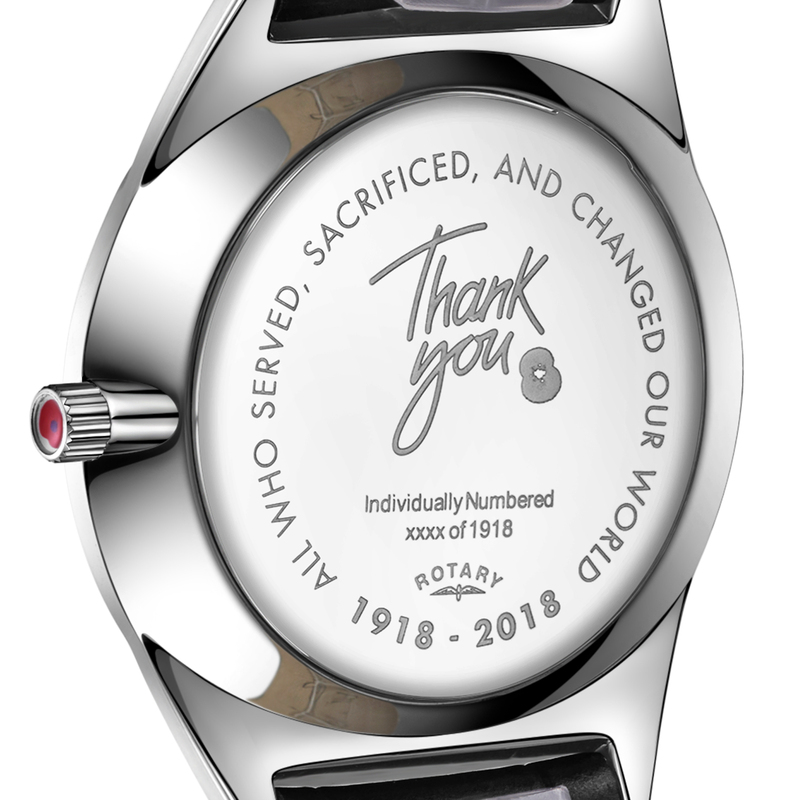 Each watch comes with a special thank you message on the case back. 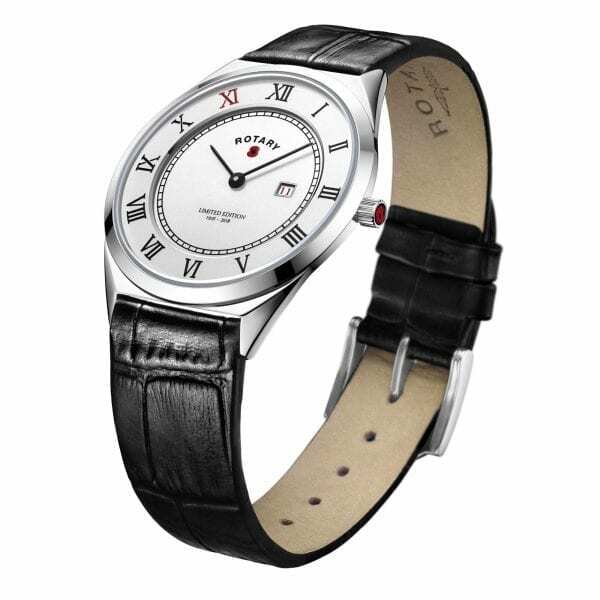 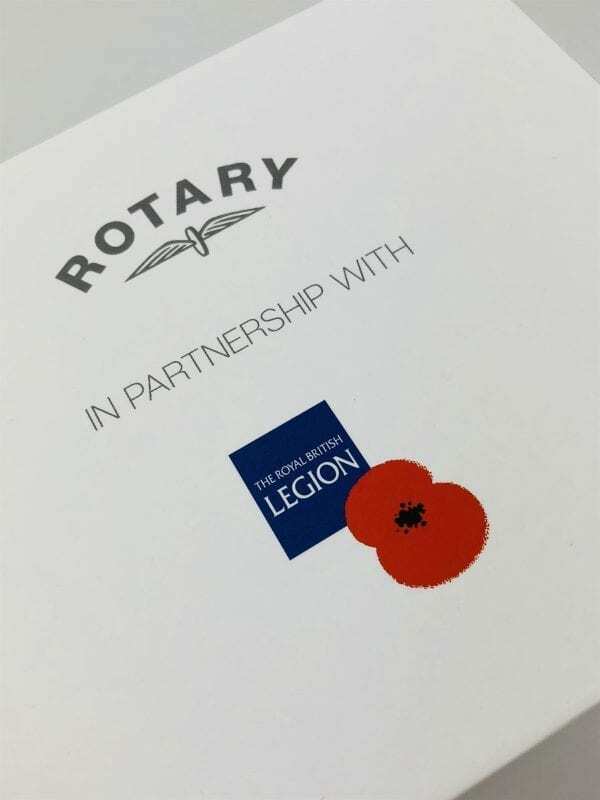 Rotary will also donate £12.50 plus VAT, to the Royal British Legion for each watch sold! 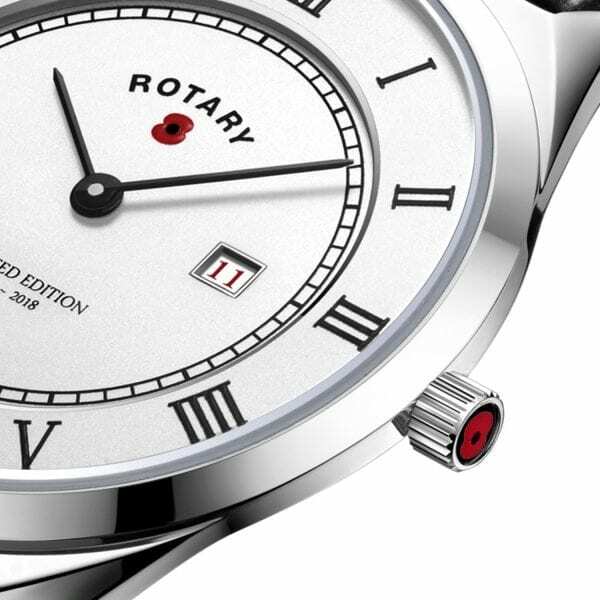 WatchNation is proud to be an authorised, established and official UK retailer of Rotary watches.